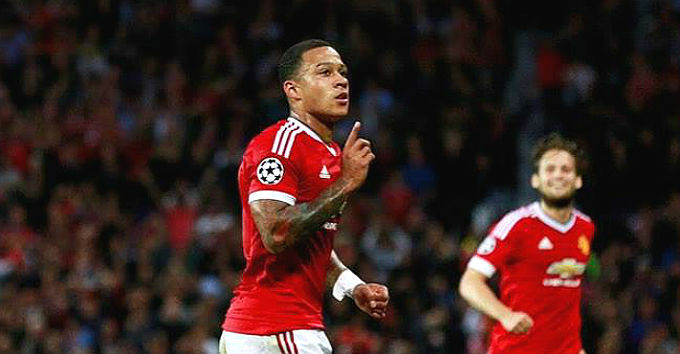 Depay Convinced Van Gaal Not To Sign Pedro? MANCHESTER, Sporting Alert – Louis van Gaal backed out of signing Pedro from Barcelona this week because he didn’t think Manchester United needed another winger. 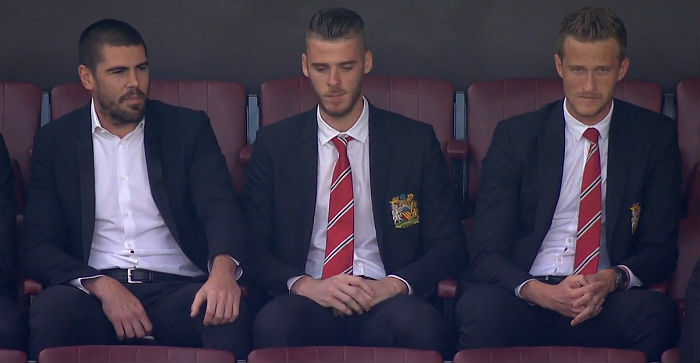 It’s Now Time Louis Van Gaal Start Selecting De Gea? 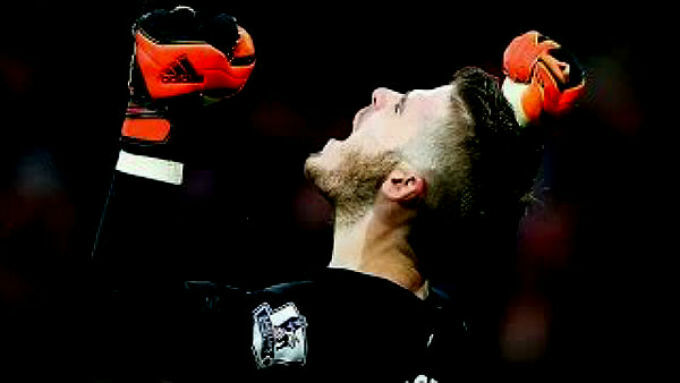 It is now time for Manchester United boss Louis van Gaal to stop playing hardball and pick goalkeeper David de Gea in his starting lineup. 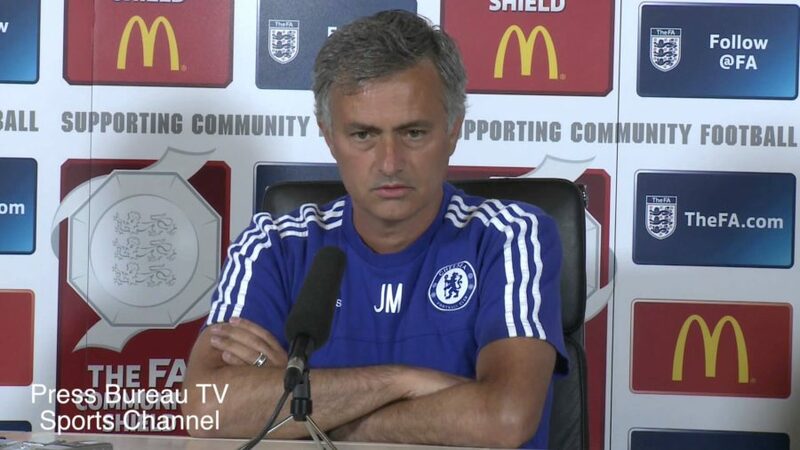 LONDON, Sporting Alert – Chelsea manager Jose Mourinho has been all over the news, following the treatment of club doctor Eva Carneiro and the pundits believe he might be under pressure. Sporting Alert – David De Gea and Javier Hernandez were both named in the Manchester United squad for the Champions League play-off stages later this month. Manchester United Formation Against Tottenham? 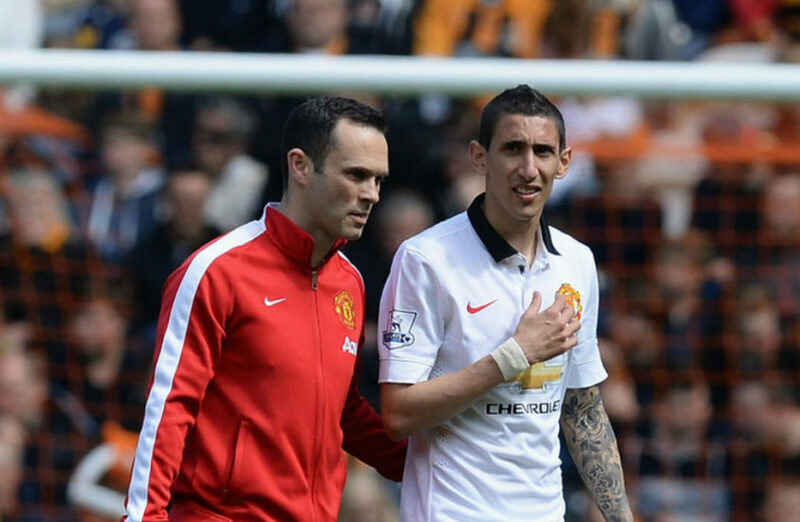 MANCHESTER, Sporting Alert – With Manchester United set to open its 2015-16 English Premier League term against Tottenham on Saturday, Sky Sports takes a look at how Louis van Gaal might lineup for the curtain raiser. Former Manchester United defender Rio Ferdinand is convinced Sergio Ramos had no intentions of joining the English Premier League club this summer. PARIS, Sporting Alert – Thiago Silva believes Paris Saint Germain is bigger than Manchester United or any other clubs in the English Premier League. 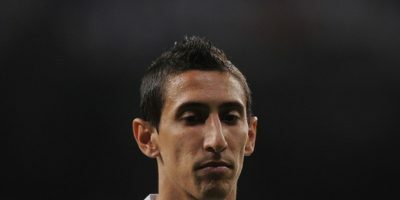 LONDON, Sporting Alert – Angel Di Maria edges closers towards leaving Manchester United with the Press Association reporting that the winger will have a medical with Paris Saint-Germain in the next 24 hours. LONDON, Sporting Alert – Arsenal have confirmed the following changes to their English Premier League schedule for this season. 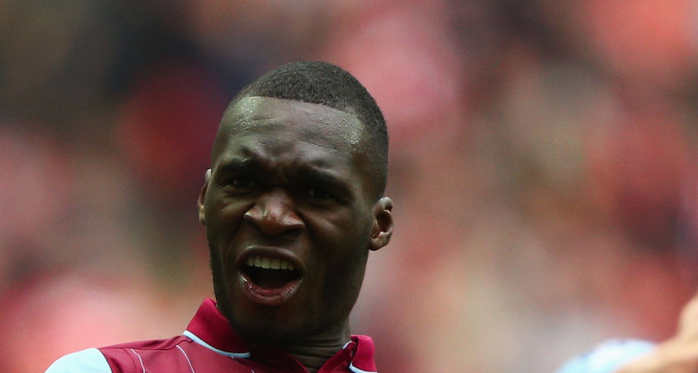 LIVERPOOL, Sporting Alert – Liverpool confirmed on Wednesday the signing of striker Christian Benteke from Aston Villa for a fee of £32.5m.